There is a philosophy, which claims: If you give something away, and people find a value in it – they will react positively to your kindness, with repeat business. If you want to give something away free, develop a comprehensive handbook for your Yoga students, give them a music CD, or a Yoga mat, as a bonus for signing up. If enough Yoga teachers give away free classes, we will depreciate the value of Yoga lessons – then, asking you to teach Yoga for free will become second nature for the average Yoga student. Think about this: When was the last time you could go to a deli and ask for a “free introductory package?” What do you think you would get for an answer? Although Yoga instructors do not make sandwiches for a living – this is one good lesson for any Yoga teacher to learn. Yoga teachers can learn from parallel comparisons to similar fields. Let’s look at some mistakes, which the fitness industry has made and learn from them; before any Yoga teachers experience similar financial ruin. Fitness is preventative health maintenance, and good health is very valuable. Anyone who is in good health should “count their lucky stars.” If you are not in good health – your poor state of health is all you can think about. What is the average life of a member in the fitness industry? What can a health club do if a member defaults on a contract? When you consider these options, it makes no sense to give members months of service for free. This week, I noticed a fitness club that offers memberships for $9.95 per month. How can that fitness club stay open? The overhead costs must be incredible, when you consider paying for all of the equipment, insurance, utilities, and rent. Do you think that fitness club owner sleeps well? Do you think he or she is drawing a salary? I guarantee the owner regrets the day he or she opened that health club. 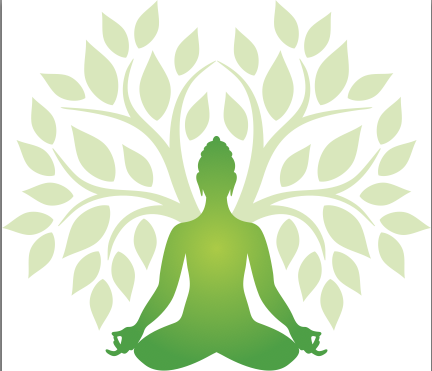 Each style of Yoga has mental, physical, and spiritual health benefits, to offer the public. That is why we continue to practice and teach Yoga. Therefore, we must educate the public about the value of Yoga, before the junk food kills them.